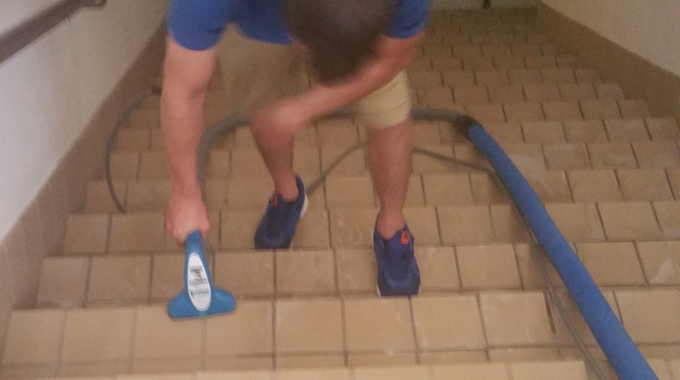 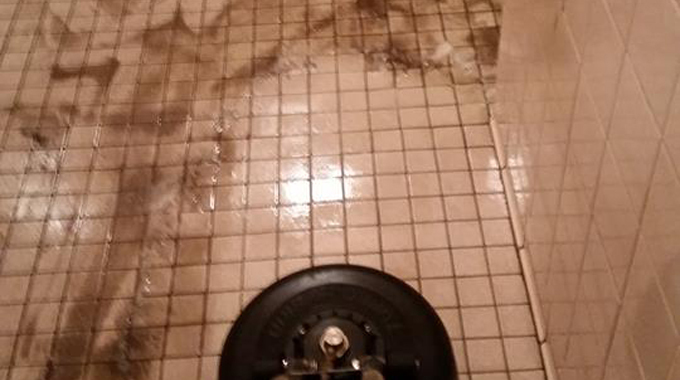 The "Turbo Force Turbo Hybrid" tool makes fast work of getting dirty tile and grout looking new again! 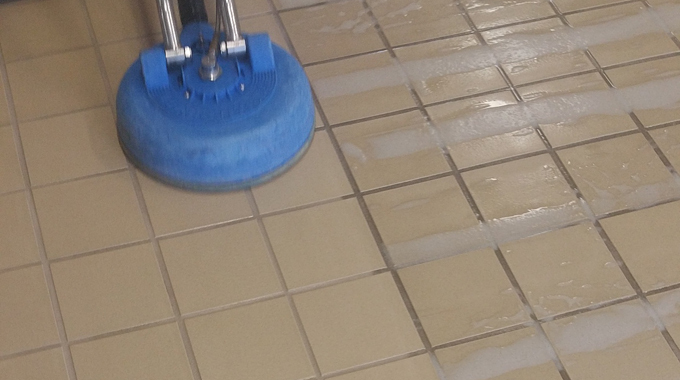 The patented technology of the Turbo Force, leaves surfaces drier and cleaner than any other Tile and Grout cleaner on the market. 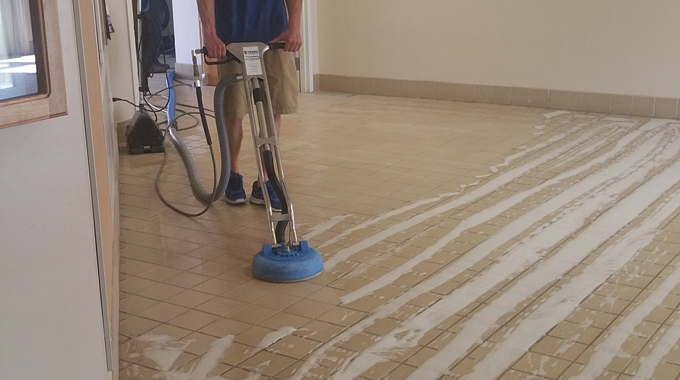 Combined with our highly efficient truckmounted cleaning unit, your tile and grout will be back to that brand new freshly installed appearance. 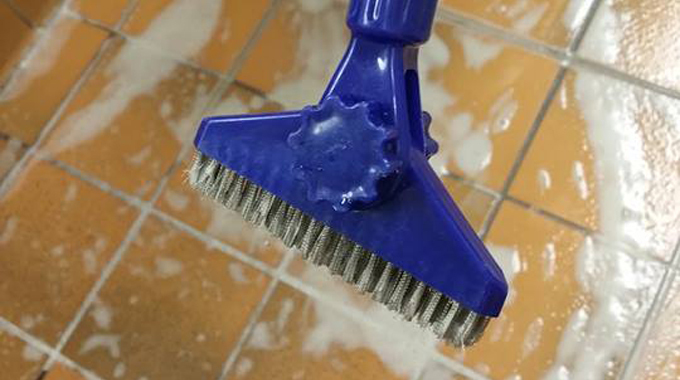 You won’t have to spend hours on your hands and knees with scrub brushes, mops and buckets. 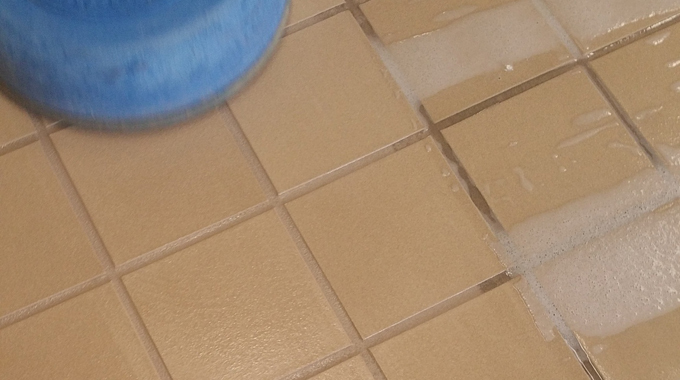 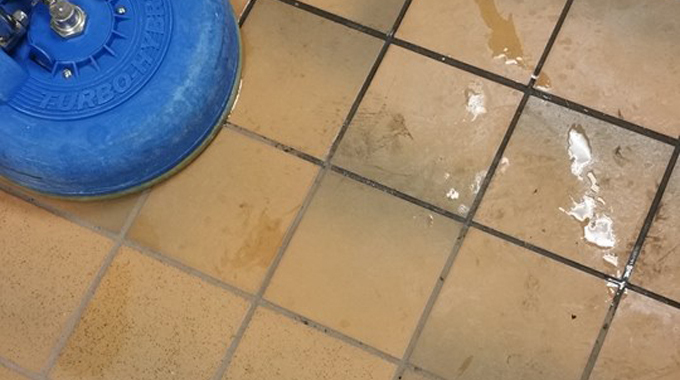 By combining a special tile cleaning solution with pressurized hot water, we can revitalize your tile and grout. 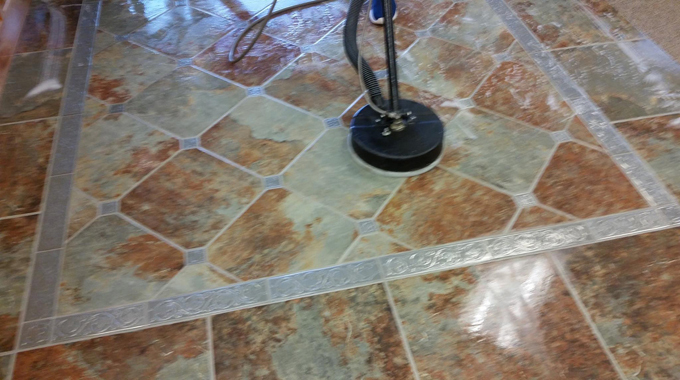 Since grout lines are similar to concrete they are also porous. 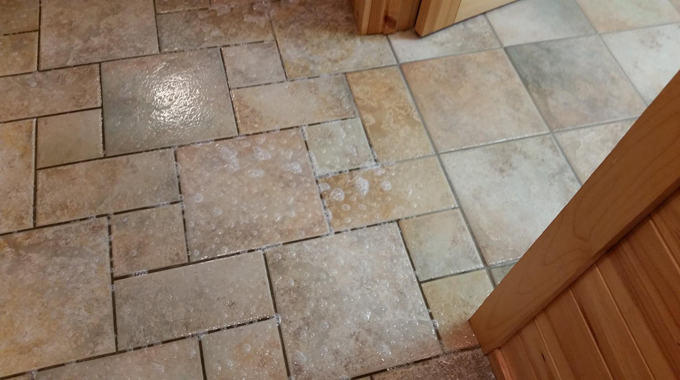 They can stain and or be permanently stained. 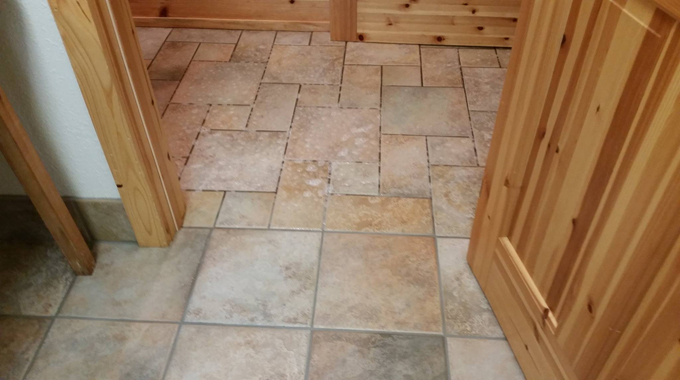 We are here to assist you and give you our most honest professional opinion on your particular situation.